Welcome to the first Jakarta EE newsletter issue for 2019! We have lots of exciting news happening around Cloud Native Java this year and are ecstatic to share with you. 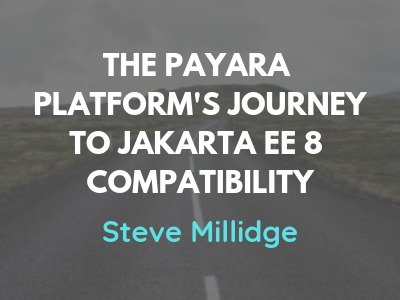 In this issue, read seven great articles to discover how Jakarta EE is evolving at a fast pace in 2019. 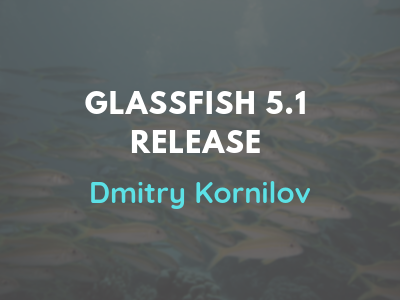 The topics covered include an outlook on 2019 and Jakarta EE 9, the launch of the Eclipse Microprofile Starter, and the GA release of Eclipse GlassFish 5.1. 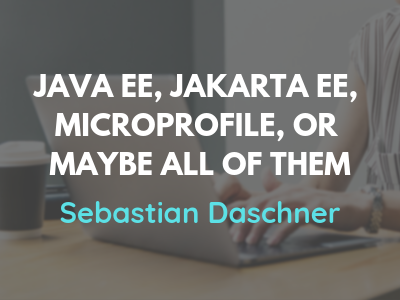 Want to know what our developer peers think about adopting Jakarta EE? 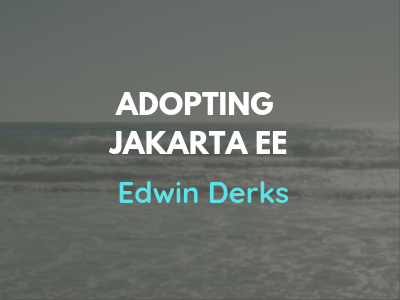 Edwin Derks, an Independent Developer Advocate for Jakarta EE, speaks to several developers to get insight into their thoughts on adoption. 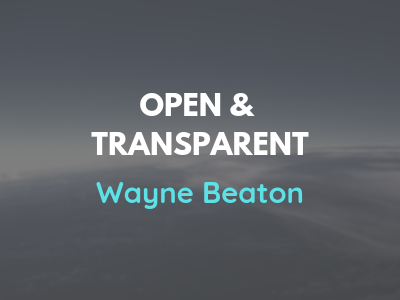 Lastly, learn all about Wayne Beaton's take on how the Eclipse Foundation Specification Process (EFSP) enables open and transparent collaborative specification development. Have you attended a Jakarta Tech Talk? The Jakarta Tech Talks virtual meetup series is dedicated to the discovery and discussion of Jakarta EE and broader Cloud Native Java technologies. 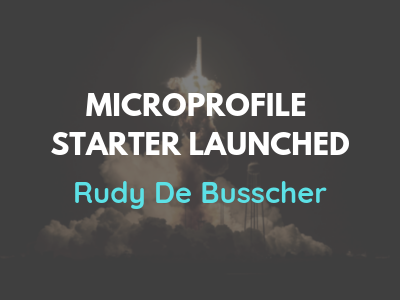 Become a member on the Meetup page to stay updated on talks to come. 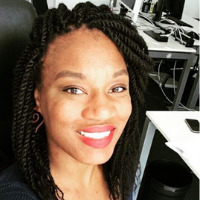 P.S, if you are an IoT enthusiast, please take the IoT Developer Survey to help us gain insight into the IoT developer community, technology trends, and industry landscape. This survey will only take a few minutes of your time and we appreciate your support! Survey closes March 8th, 2019. Jakarta EE NoSQL project is a specification that has the goal to ease integration between Java Applications and NoSQL databases, with a common API to work with different types and vendors of NoSQL databases. 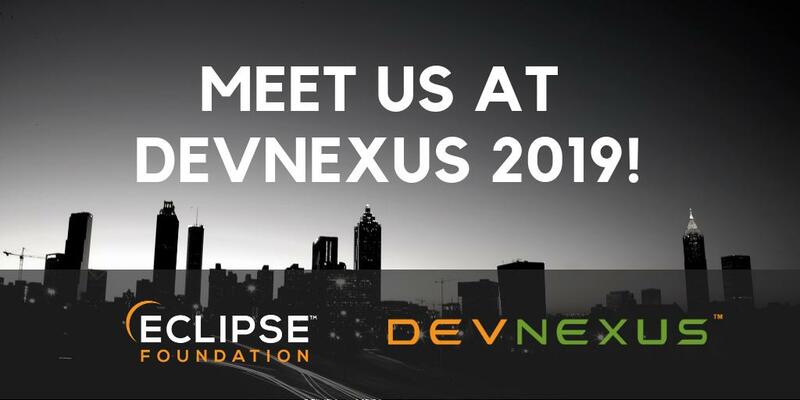 Eclipse Linux Package Tools offers a set of core functionality to work with RPM and Debian package files in plain Java. This functionality is offered in simple JAR variant to create your own solutions, or in ready-to-run tools like an Apache Maven plugin.